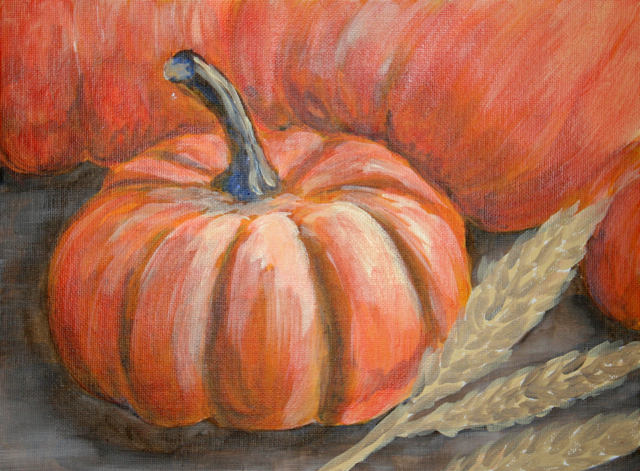 acrylic painting classes | Make It With Me! Classes are $25 each and last 2 hours. 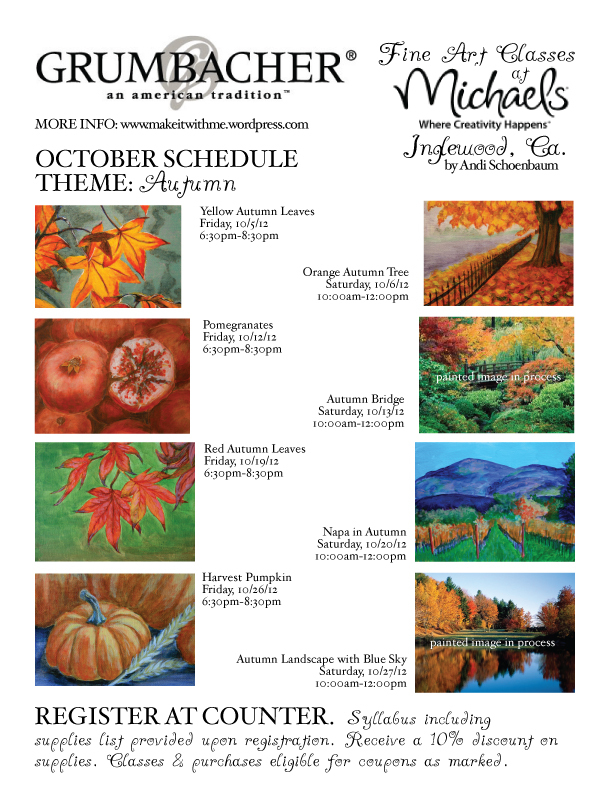 Supplies are available for purchase at Michaels with a 10% discount upon registration. Other Michaels promotional discounts may be applied. Advance registration required. If you are unable to come into the store 48 hours in advance, please notify Andi. With notice, you may arrive 30 minutes in advance to register and purchase supplies. Andi will be in the store at that time to help you select your items. 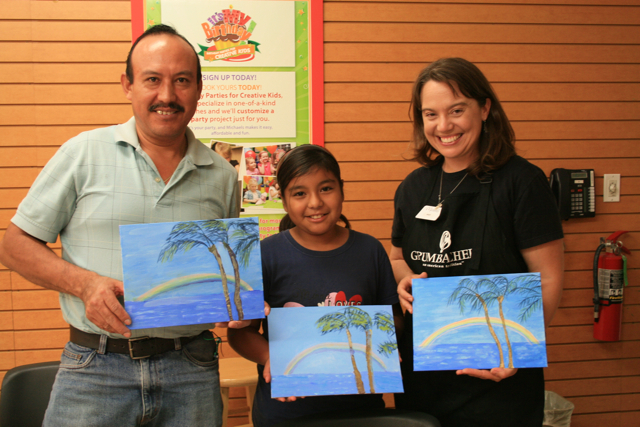 Class is geared for beginning adults and children are welcome. For children under 12, guardian must be present somewhere in store, but does not have to take the class. 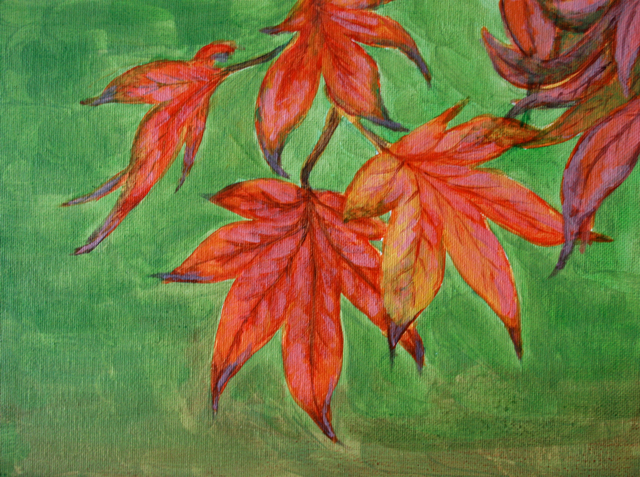 We have open spaces in this Saturday’s acrylic painting class. Please come! I’d love to have you in class! Classes are $25 each. Register at the counter of Michaels in Inglewood, CA at least 30 minutes in advance (however, please contact Andi 48 hours in advance). Grumbacher Student Kits and other recommended supplies may be purchased at Michaels. Store coupons may be used. Class is geared for beginning adults and children are welcome. For children under 12, guardian must be present somewhere in store, but does not have to take the class. We had one more in class who was camera shy. Hopefully you’ll see her next time! 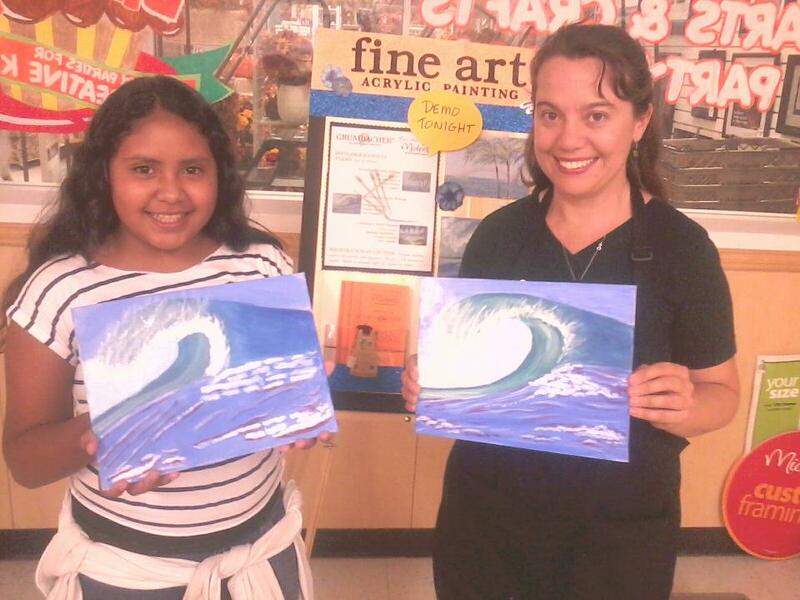 Abigail & Gabriela did a fantastic job on their first acrylic paintings! Classes are $25 each. Register at the counter of Michaels in Inglewood, CA at least 30 minutes in advance (however, please contact Andi 48 hours in advance). Grumbacher Student Kits and other recommended supplies may be purchased at Michaels. Store coupons may be used. Great job, Esteban & Maria! We also had two more who rescheduled because they were running late. 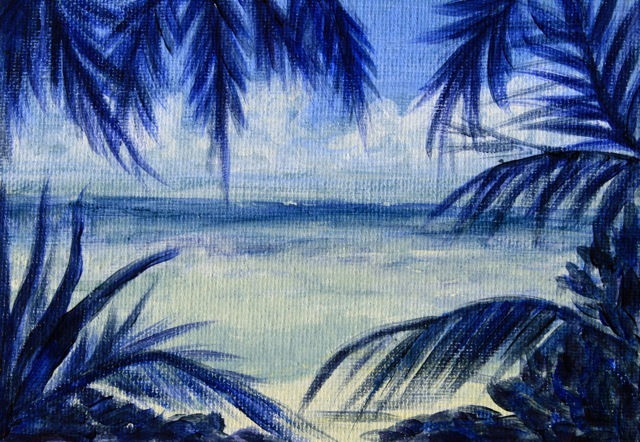 I’m looking forward to seeing them next week for the wave painting! If you are interested in a class, please contact us. To sign up for classes at Michaels in Inglewood, CA, visit store counter. Advance registration preferred. If you are unable to visit the store 48 hours in advance, please contact Andi. **With advance notice**, you may arrive 30 minutes before class to register and purchase supplies. Andi will be in the store one hour prior to the start of class to help you.